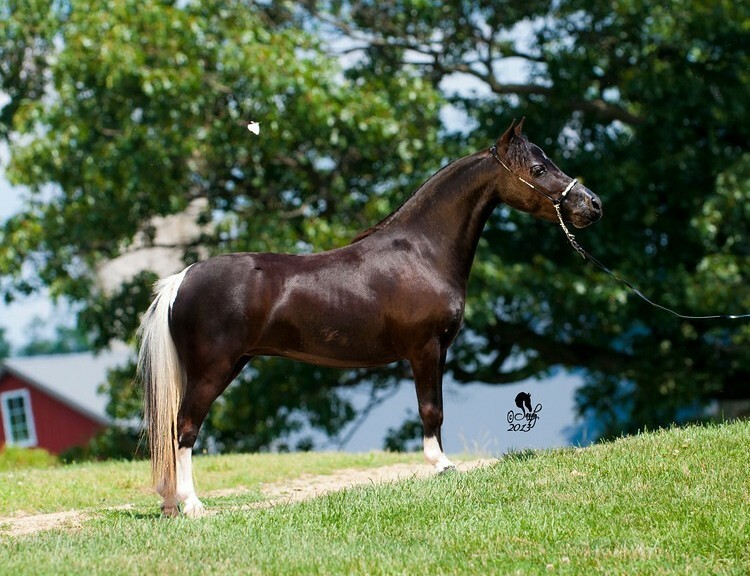 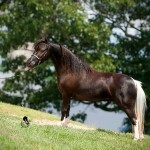 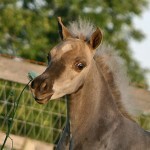 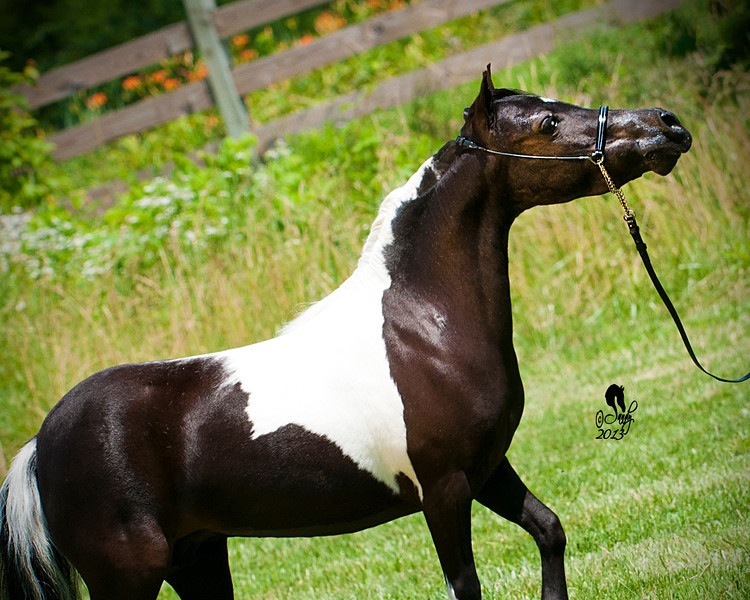 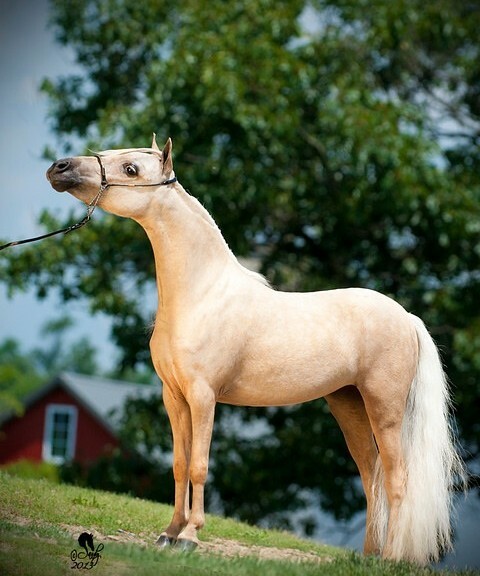 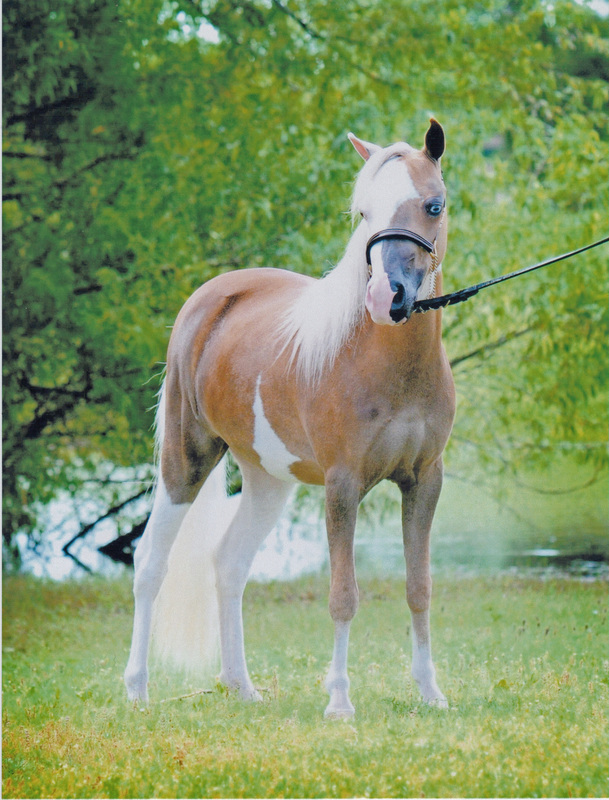 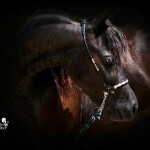 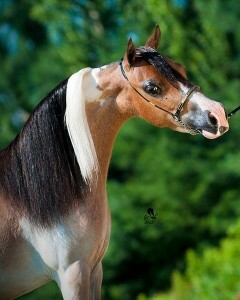 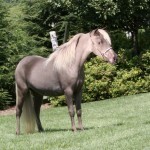 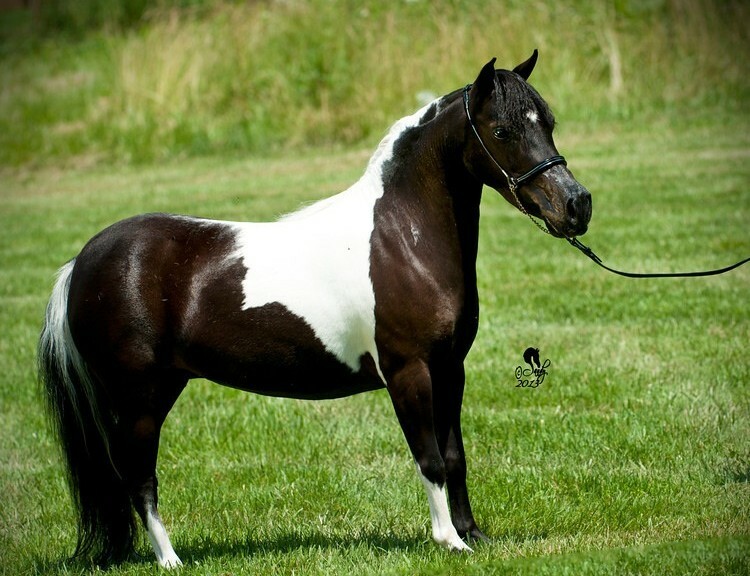 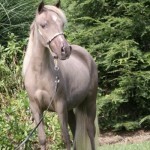 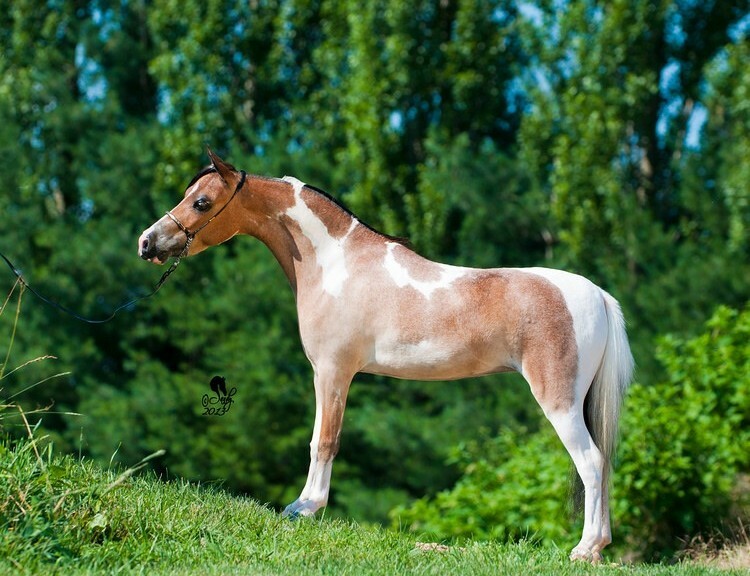 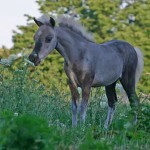 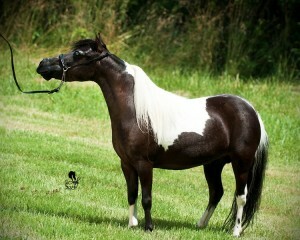 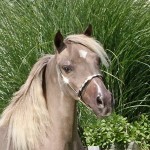 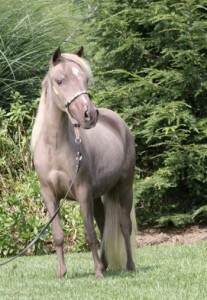 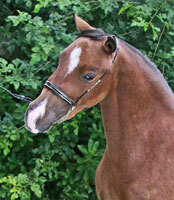 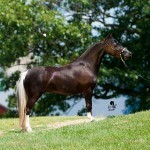 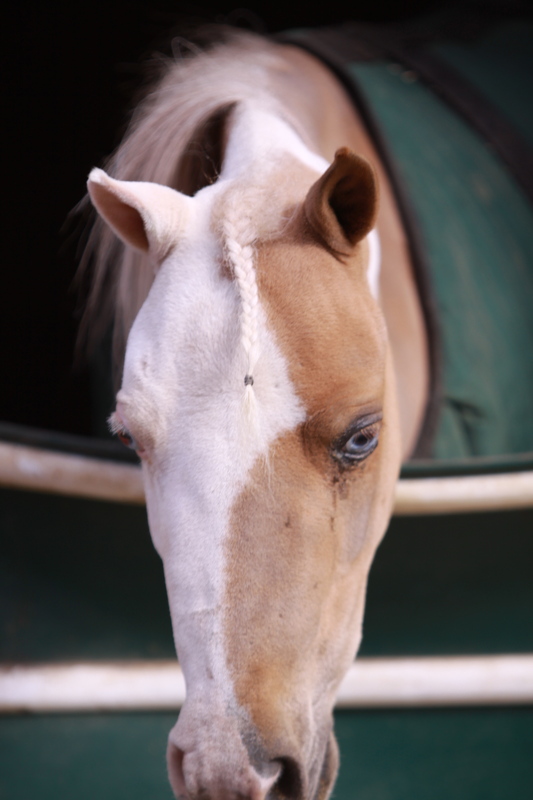 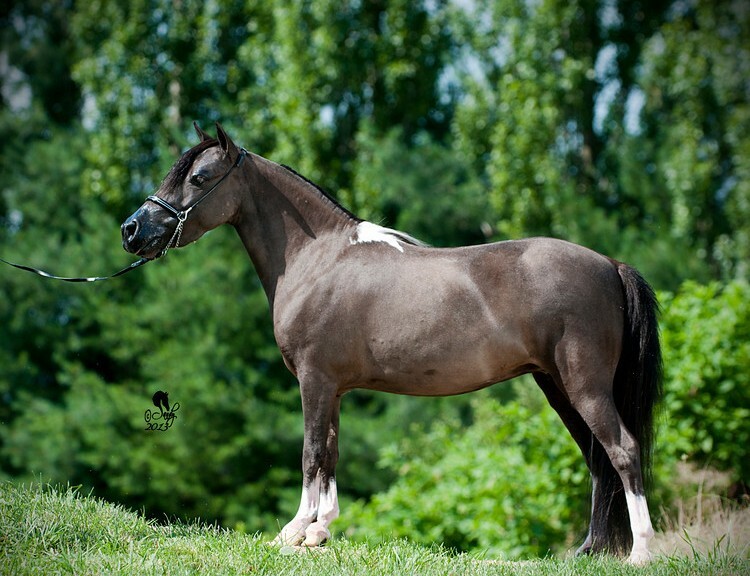 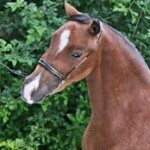 Taboo is a stunning mare with correct conformation, a beautiful head, long shapely neck and a strong topline. 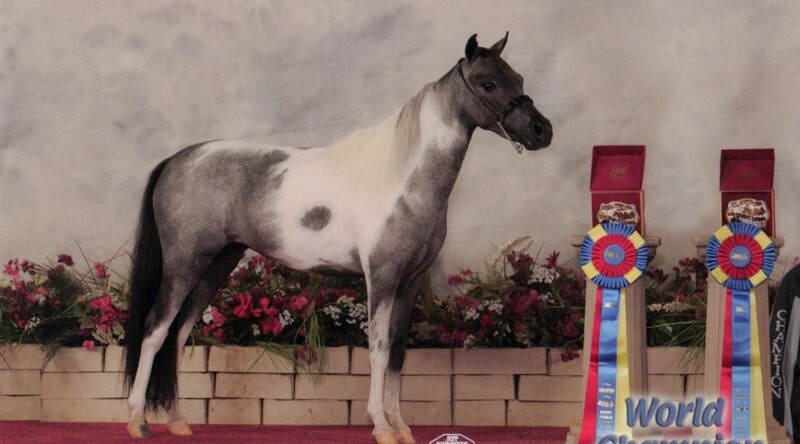 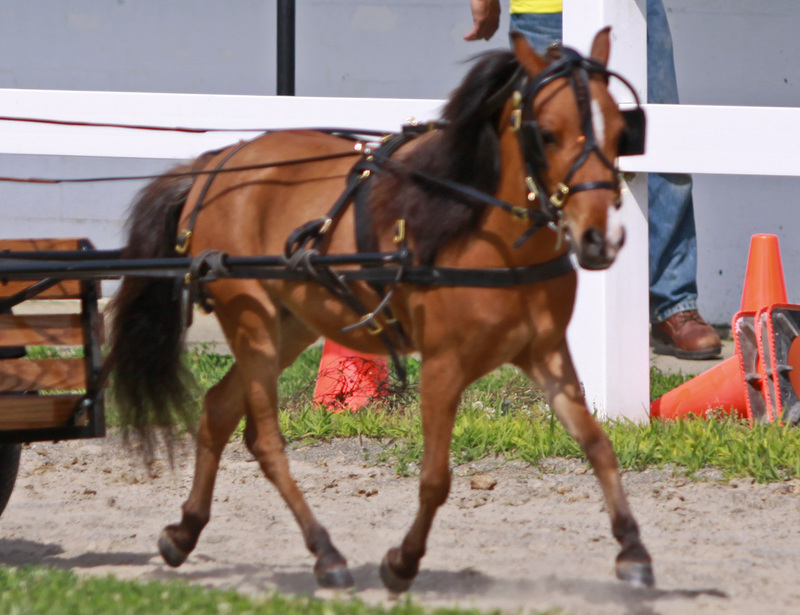 Her breeding is second to none, she is a combination of the best of the best bloodlines in the industry. 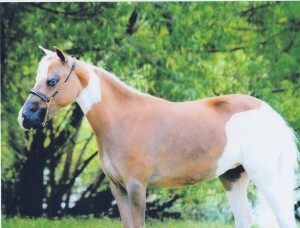 After an extremely successful show career she has become one of our most precious broodmares. 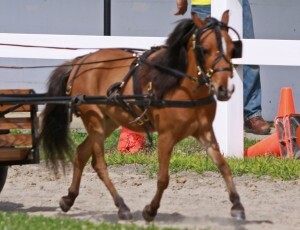 Pearl is a driving machine. 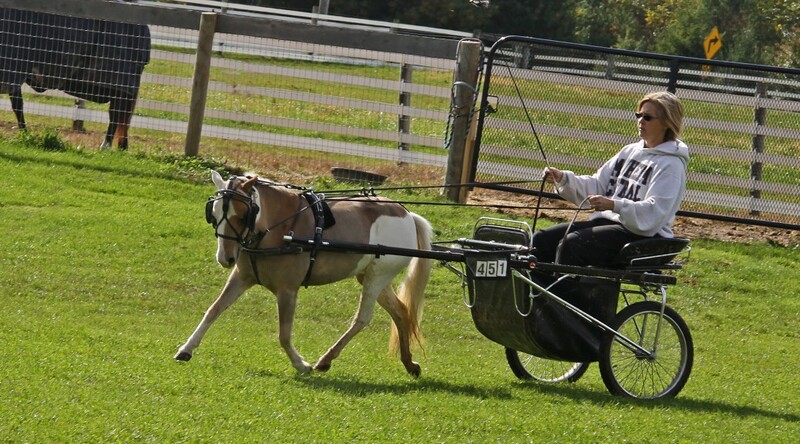 She is a natural in the cart and just floats. 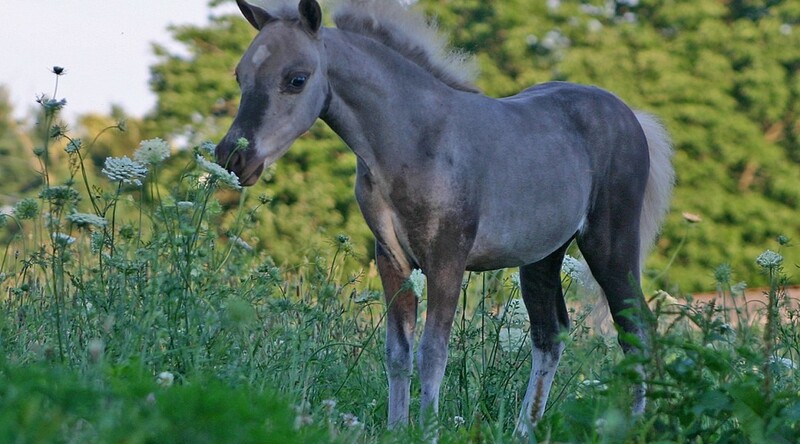 She has a smooth topline, long hooked neck and is a unique sorrel tovero with ice blue eyes. Pearl is one of the kindest and smartest horses I have had the privilege to work with. 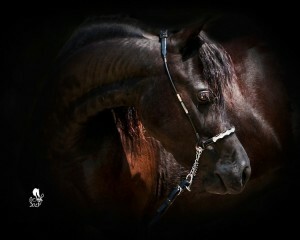 Incredible Single Pleasure Movement and Extreme Athletic Ability are how we describe our “Love”. 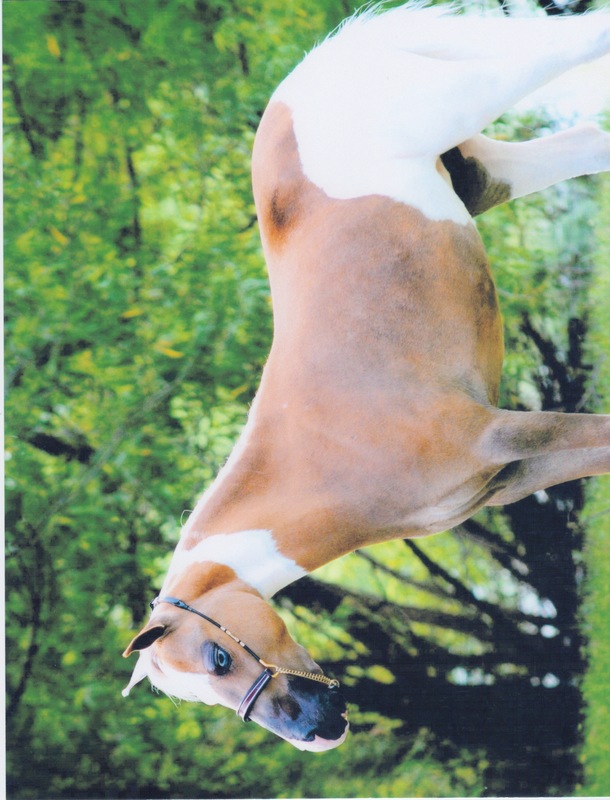 She is also affectionately known as “Wings” because of her ability to fly high above the jump standards. 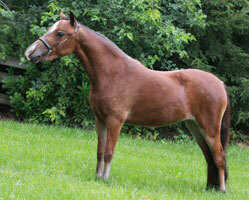 Love has also proven herself as an outstanding broodmare producing foals for halter and performance.